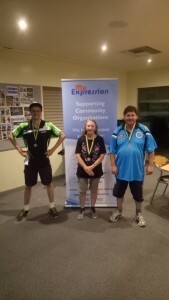 The finals of the 2018 Spring Handicap Competition were held this evening at the Bendigo Table Tennis Association stadium in Eaglehawk. We are proud to sponsor this event and will continue to do so as long as there is support from the Associations members. 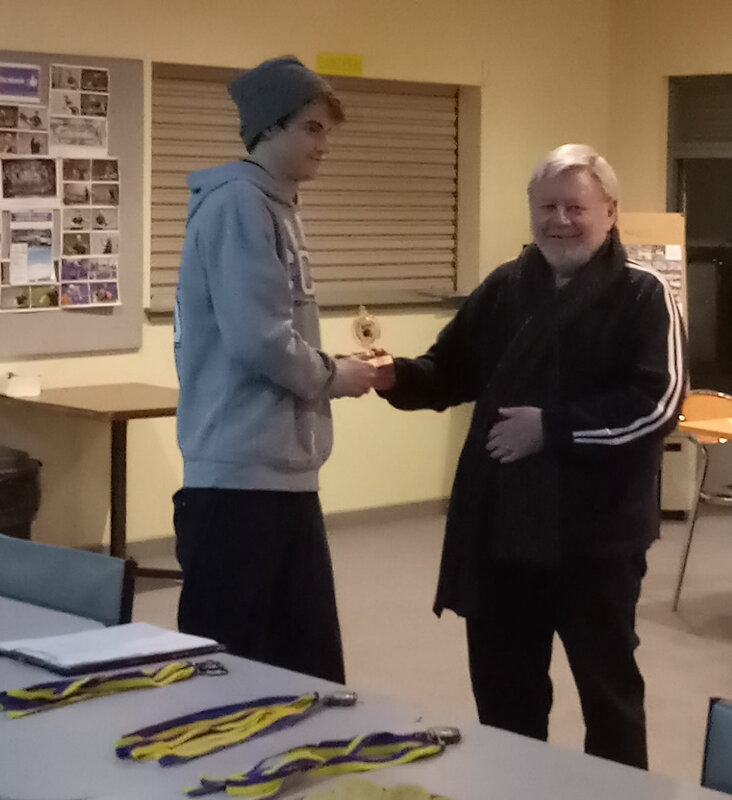 Congatulations to all of the players who won awards and also to those who participated. 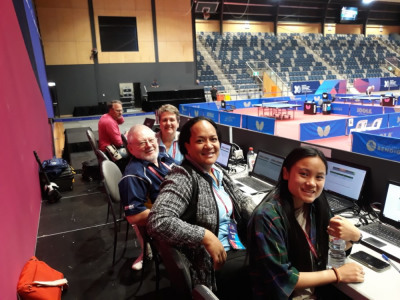 The World Championships are being held in Bendigo (Central Victoria) 2nd - 9th December 2018. 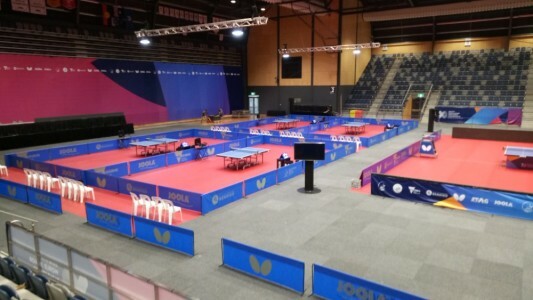 The world’s best Under 18 athletes will flock to Greater Bendigo to contest titles in Teams, Singles, Doubles and Mixed Doubles events. More than 160 athletes from 32 teams are expected to compete in the newly expanded Bendigo Stadium. 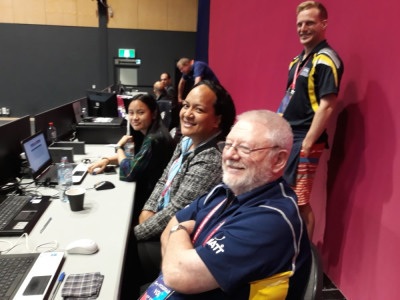 Volunteers from the Bendigo & District Table Tennis Association were on hand preceeding the Championships setting up the courts and players facilities. 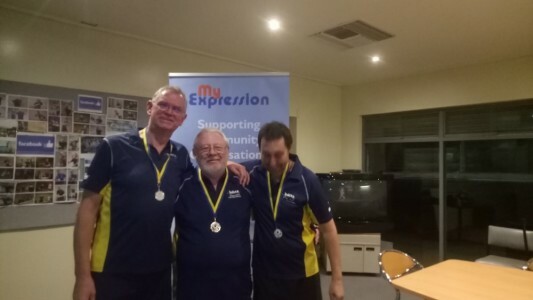 My Expression Pty Ltd was proud to be the sponsor for the Inaugural Teams Handicap Competition of the Bendigo & District Table Tennis Association. 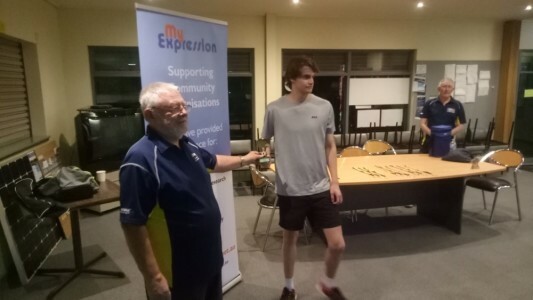 As seen left, Gary Fitzgerald Director of My Expression presents the Best Player trophy to a worthy winner. 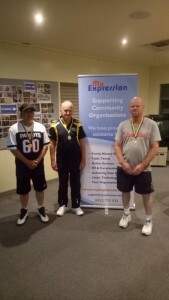 Medallions were also presented to Teams, 1st (Gold), 2nd (Silver) and 3rd (Bronze). The next season commences in September and we are very happy to continue sponsoring this event.